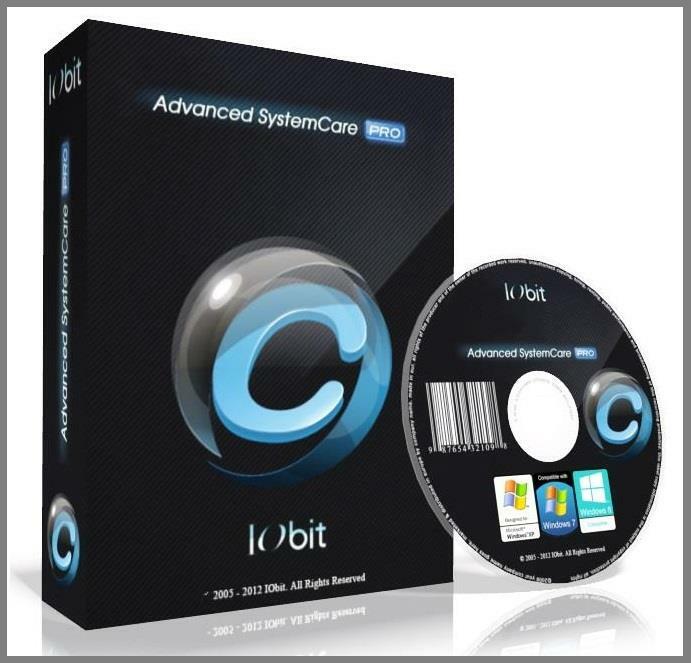 Advanced SystemCare PRO provides an always-on, automated, the all-in-one PC optimization utility. It specializes in ONE-Click solutions to detect, clean, repair, speed up and eventually protect PC. Advanced SystemCare 11 is a PC maintenance program that’s incredibly easy to use, the World’s Top System Utility for Superior PC Health! With the novel system technology, Advanced SystemCare empowers you to run your computer faster. Ensures more stably and more efficiently than with any other system utilities. To better protect users’ online privacy with Advanced SystemCare 11, “Protect” tab is newly added. It provides quick access to protect browsing frombeing tracked by automatically cleaning privacy traces once browser closed. Also it detects and resists the attack of malicious plugin or toolbar by Browser Anti-Tracking and Plugin/Toolbar Cleaner in this tab. Next-generation registry deep clean and optimizer. Safely cleans registry junk, compacts registry bloats. Also defragments the whole registry for maximum performance. Finds and fixes the registry errors that other utilities miss with “Deep Scan” technology. Improved Care module. The new developments in the “Care” module include features such as “Start-up Optimization”, which will scan and clean your PC much more effectively.